1. 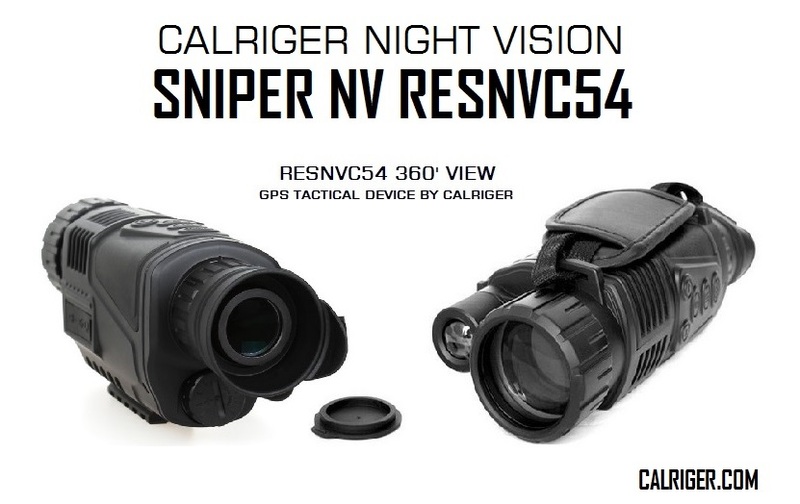 Night Vision Registration of the owner is required by filling up the registration form provided by CALRIGER. If the unit is for personal use, a photocopy of your valid ID issued by the government is required, while if it is for company use, the copy of DTI or SEC registration is required. 3. Upon purchase order, payment is required to process the order and start its shipping from HongKong to Manila CALRIGER GPS Store which usually takes 3 to 4 working days. Payment can be made thru bank deposit or cash payment. For full payment of the Php 20,000 Purchase Price, a discount of Php 1,000 will be applied to the purchase. For down payment option, a down payment of 50 percent of the total unit cost is required and the other 50 percent will be on the day of pick up of the unit in CALRIGER GPS Store. In all purchase in CALRIGER GPS Legal process including issuance of Official Receipt approved by BIR will be given to the client after full payment. Option of signing a purchase contract can be availed by the client thru the support of CALRIGER GPS in-house lawyers. For the Night Vision and other Military Grade items: The only available way to get the unit is pick up in the GPS Store because the nature of the unit is high-risk for the shipper making them decline to deliver it. For outside Metro Manila, a special shipping arrangement will be entered at the cost of the client because this type of shipping is expensive due to high insurance cost. 4. A copy of manual and warranty policy will be given to the client upon purchase of the unit together with all legal documents required by law. 5. For demo request: Date of demo inside CALRIGER GPS Store Pateros must be arranged with CALRIGER GPS to ensure that technical support will be available on the scheduled date. Business Transaction including Legal Support upon request is available ipon schedule from Monday to Saturday from 10 am to 5 pm in the CALRIGER GPS Store Patreros.